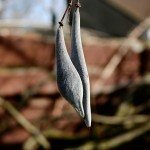 can you damage wisteria roots? I have well established wisteria and would like to dig a bed around them. Will I damage the vines if the roots are cut? 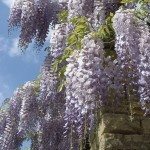 You can damage the roots, but most wisteria are so hardy that they can take the damage. In fact, you may even see an improvement on blooming afterwards.